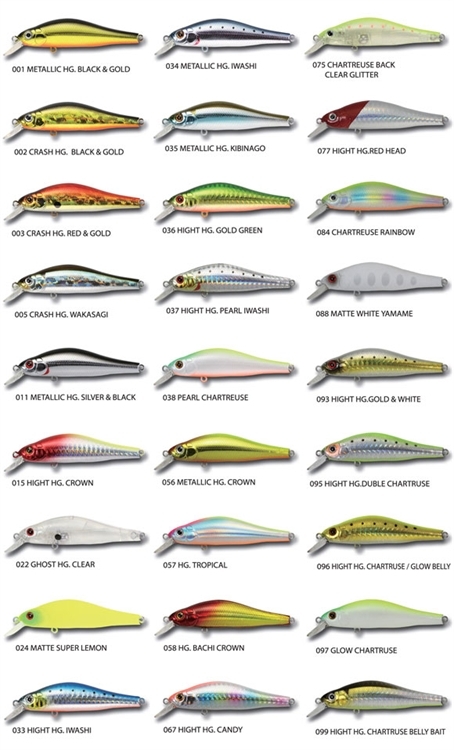 This is the basic minnow you can use all over the world and the suspending minnow which action is pretty sharp. 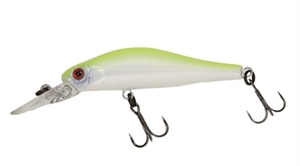 You can use it by both bait and spinning tackle because the size is pretty flexible. Stable action at steady retrieve, tricky action with jerking.